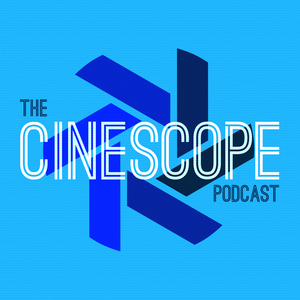 We found 6 episodes of The Cinescope Podcast with the tag “christopher lloyd”. In Episode 50 of The Cinescope Podcast, Chad and Eric Scull talk about one of their favorite movies, Back to the Future Part III! In Episode 45 of The Cinescope Podcast, Chad and Ethan Small talk about one of their favorite movies, Back to the Future Part II! In Episode 33 of The Cinescope Podcast, Chad and Aaron talk about one of their favorite movies, One Flew Over the Cuckoo’s Nest! In the test/feedback episode of The Cinescope Podcast, we talk about Chad's favorite movie, Back to the Future!